After getting a Microsoft Surface tablet, I needed some downloadable apps to watch shows and movies on. Sure Netflix is great, but I think I found an app that is even better. 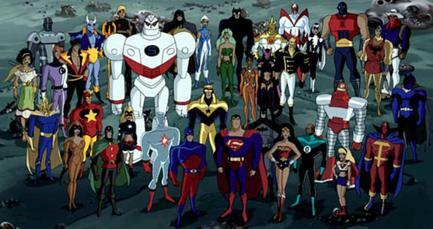 Cartoons Unlimited is an app that has a ton of cartoon shows and movies. 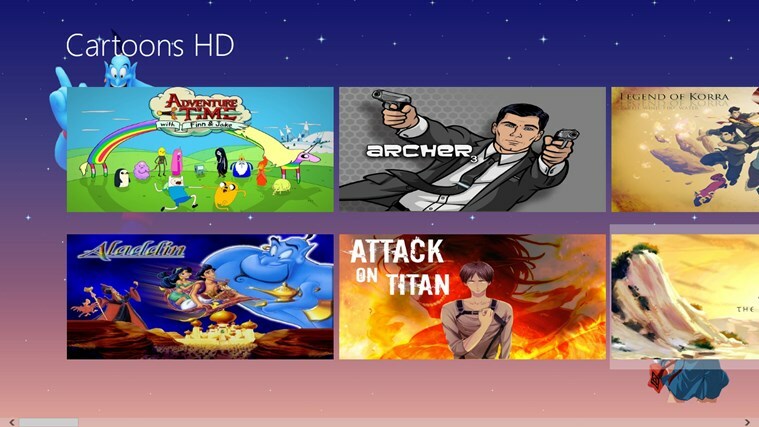 New shows and the classics like the Flintstones and Jetsons are all on the app. Even new episodes of Bobs Burgers and Family Guy are there. The app is free and legal somehow. There are so many movies there this app is too good to pass up. Check it out and be sure to stop on back to my site when I write full reviews about the movies and shows that I watch on it. This entry was posted in Cartoons Unlimited and tagged adventure time, apps, cartoons, classic, family guy, flintstones, iphone, jetsons, movies, new, old, shows, unlimited.